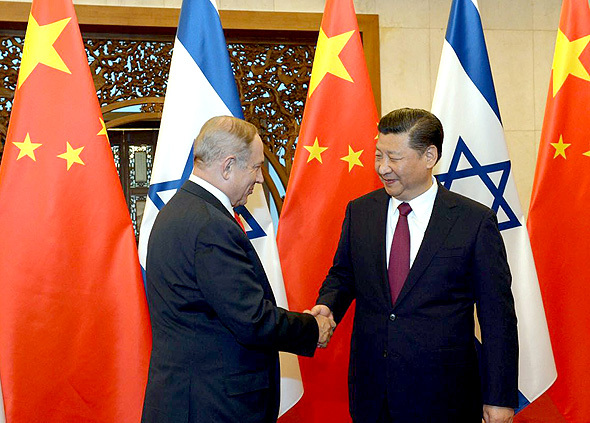 Chinese investment activity in Israeli tech startups has increased steadily over the past two years, from an average of 15 investments per quarter to an average of 20 investments, according to a report released last week by Tel Aviv-based research firm IVC Research Center. The lion’s share of Chinese investment in Israel is going into software and life science companies. More Chinese money is flowing into Israeli tech initiatives each year, according to the report, with $325 million already invested in 2018, compared with $308 million in 2017, and $274 million in 2016. So far this year, Chinese investors have participated in six out of the 17 largest funding deals in the Israeli venture market. According to IVC, the most active Chinese investors in Israel are Hong Kong-headquartered Horizons Ventures, having participated in 32 investment rounds in the past five years. They are followed by CE Ventures (CEIIF), Go Capital & EOC Assets (GEOC), Radiant Venture Capital (RVC) and Alibaba Capital Partners.